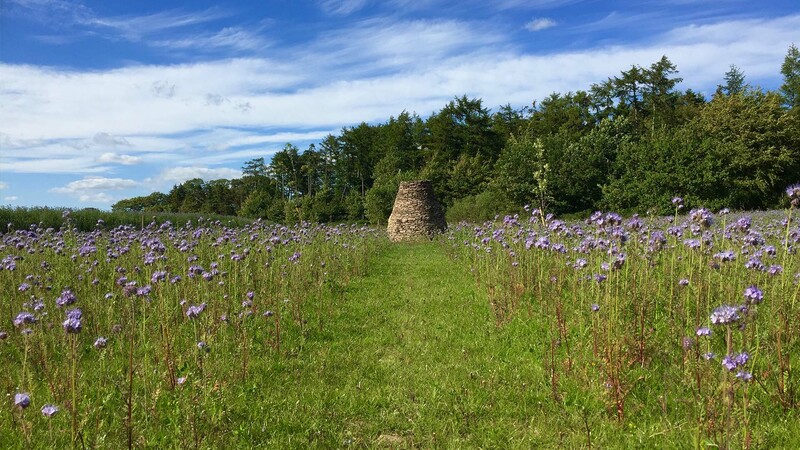 Nestled in the heart of the Angus countryside 3 miles North of Dundee, CairnBrae Natural Burial Ground offers you and your family a more personal and tranquil alternative to a traditional cemetery burial. You’ll receive a natural resting place for your loved one, in an attractive habitat for wildlife: a peaceful space for your family to experience a more memorable and reflective end-of-life ritual. 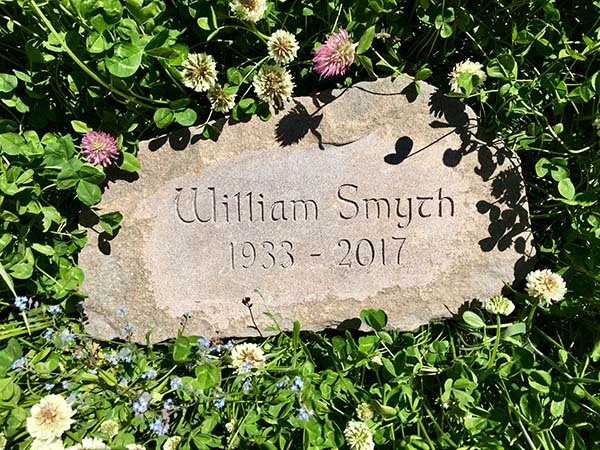 Families have the option of planting a tree of remembrance on the grave next to a memorial stone cairn, or having ashes interred around a standing stone circle. Our vision is to create and protect a nature-rich woodland that eventually covers the whole site, where each tree becomes a living and breathing legacy to the deceased. The woodland will be developed gradually and in harmony with the existing ecosystem by planting only native tree and plant species. 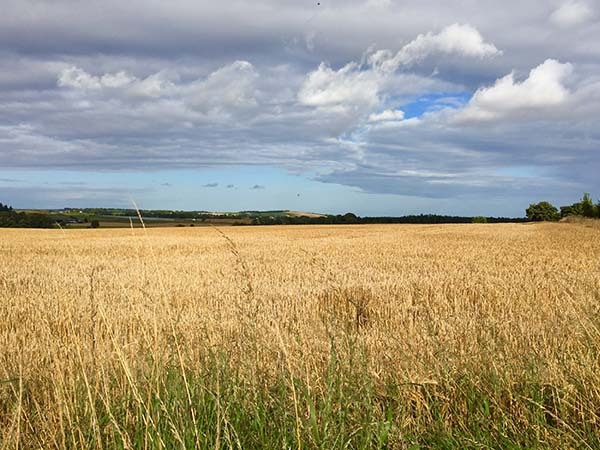 Our family has farmed the land in this area for 4 generations and our farm has been part of the Countryside Stewardship Scheme for 16 years. 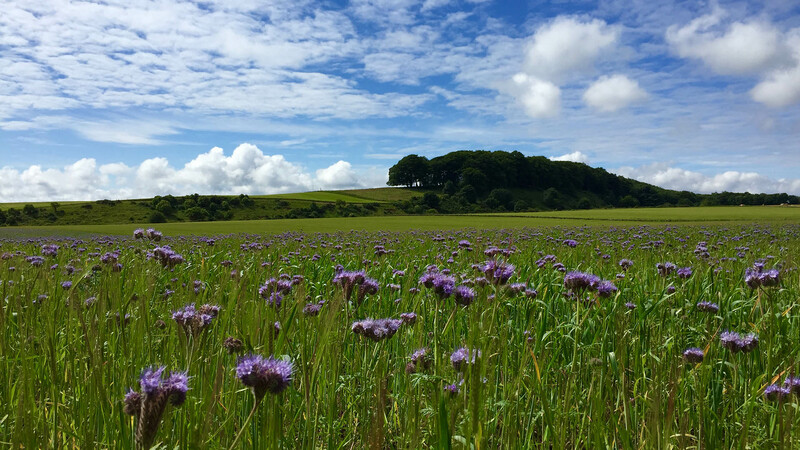 Protecting the environment and contributing to the biodiversity of the land is at the heart of all we do. 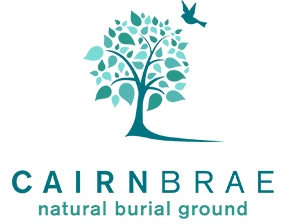 CairnBrae Natural Burial Ground is a member of The Association of Natural Burial Grounds, the only organisation to monitor natural burial grounds in the UK, and we adhere to their Code of Conduct. 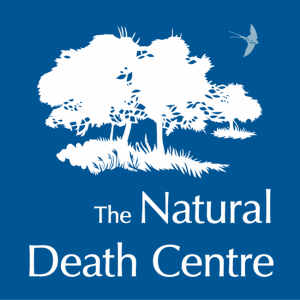 The Natural Death Centre is a helpful source of information for those researching a natural burial. If you have feedback on this site, please complete the feedback form. 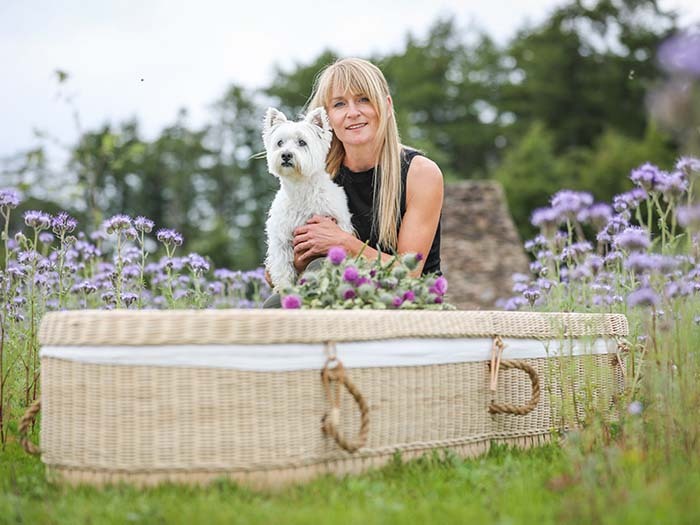 A natural burial (sometimes also called green, eco or woodland burial) involves the body’s natural return to the earth in a bio-degradable coffin or ashes urn without the use of preservation chemicals that can pollute the ground. It has become an increasingly popular choice for eco conscious individuals as an environmentally friendly alternative to a traditional cemetery burial. 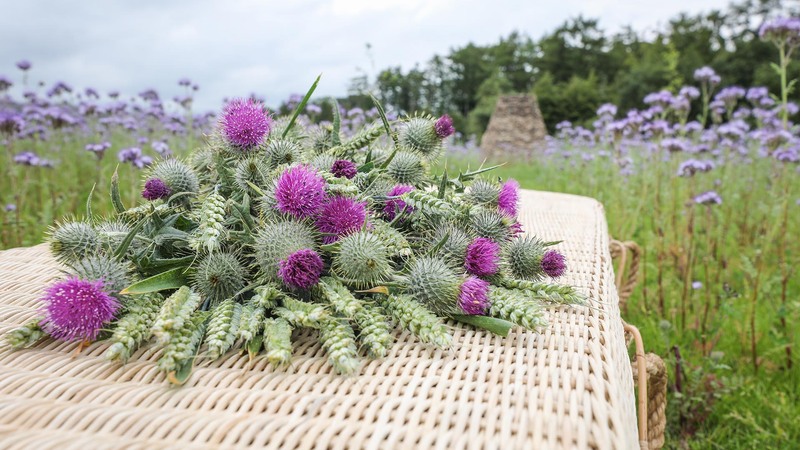 Some choose a natural burial as they see it as their parting gesture to the environment where their remains are able to rekindle life as a forest or a tree. 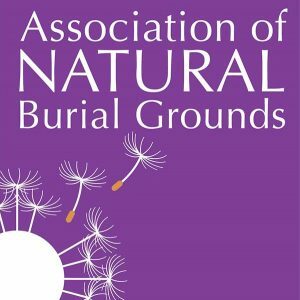 A natural burial will support and sustain the cycle of life, not compromise it. 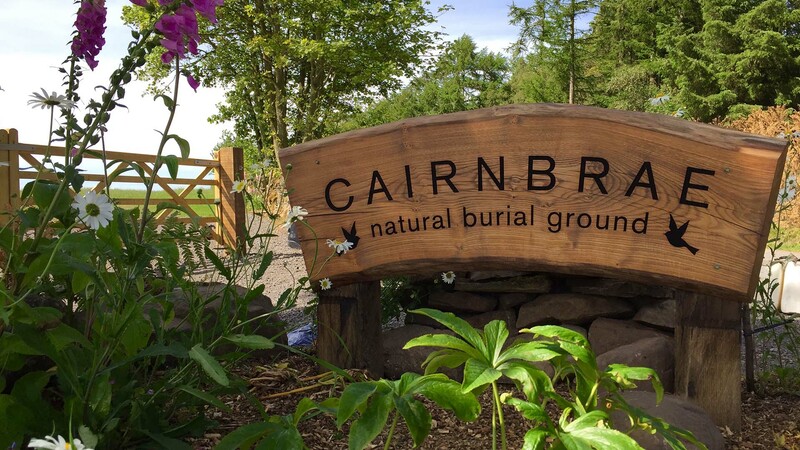 For those who wish to have a minimal and simultaneously positive impact on the environment when they pass away, a natural burial at CairnBrae Natural Burial Ground is the perfect choice. We welcome people of all faiths and beliefs and there is no fixed funeral format or procedure to follow. It can be as traditional or modern and as elaborate or simple as you like. Each burial is therefore unique and personal and there are no time limits for services here. We do not want you to feel rushed. We are here to support and help you to create the right type of occasion for you and your family. Burial plots can be purchased in advance by those wishing to plan ahead or can be purchased at the time of need. Burials are single depth and family members can purchase adjacent plots. Four sets of ashes can be interred on burial plots. Single ashes plots can also be purchased in advance. To mark the grave, families have the option of planting a tree of remembrance on burial plots. Families may also decide to place an inscribed memorial stone laid flush with the ground on either a burial or ashes plot. To establish the woodland, native trees have already been planted throughout the burial ground which can be sponsored and dedicated to your loved one. Memorial benches are also available for sponsorship and dedication.